If you’re shopping for a used car, chances are you’ve already looked at some former rentals—used lots are full of them. Buying an ex-rental car, just like buying any other used car, has its benefits and its drawbacks in terms of mileage, maintenance, model year, resale value, and more. Here’s a look at both the pros and cons of buying a former rental. Rental car companies want to entice customers with fresh vehicles, not models from 10 years ago. To make room on their lots for the new cars that they buy on a regular basis, rental car companies need to sell their “older” vehicles—vehicles that are usually only a couple years young, which is ideal for used-car shoppers. A two-year-old former rental car may come with recent technology and safety features, but at a lower price than the same two-year-old model driven by a single owner. A one- or two-year-old rental car will likely have more miles on it than a similar privately owned car. The big rental companies usually sell vehicles at 25,000 to 40,000 miles—these miles tend to be hard-driven ones since they come from multiple drivers who may not be inclined to take good care of the car. 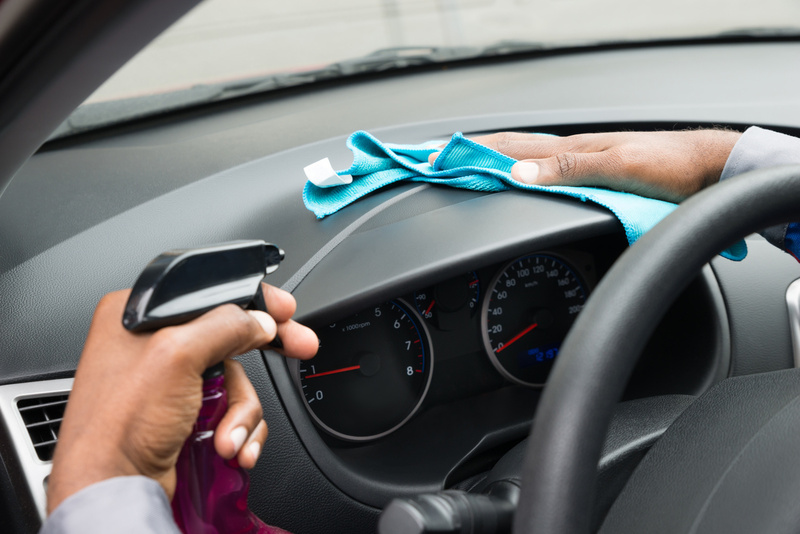 Although a vehicle may have been driven hard during its tenure as a rental, it’s also likely to have been well cared for during that time. While renters may not have pride of ownership, rental car companies do—it’s in their best interest to keep their vehicles in top condition. That’s why the most reputable rental companies follow maintenance schedules to the letter and hire well-qualified in-house mechanics or outsource the service of their vehicles to trusted dealerships. 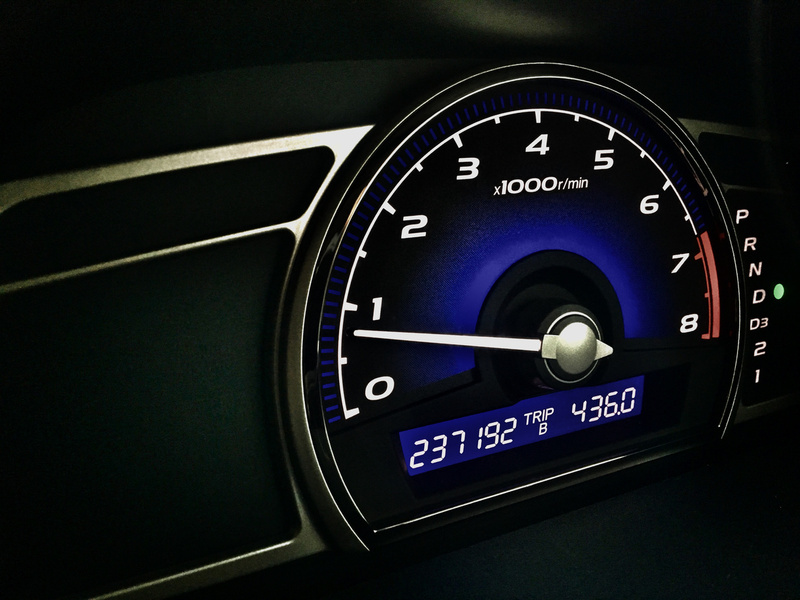 As mentioned above, the miles on rental cars can be tough miles. 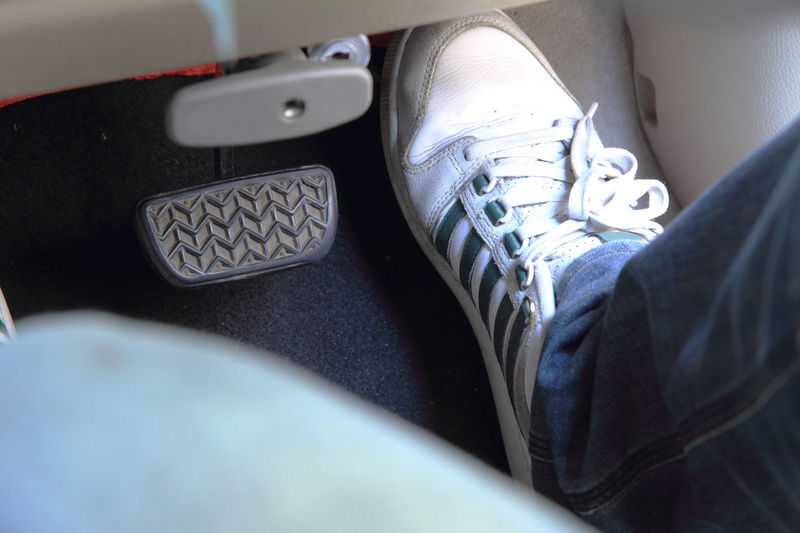 Different driving styles—one renter is heavy on the brake, the next likes to floor the accelerator—often leads to early wear. Each new driver will naturally drive the car a little differently than the last, and they may be rougher on the vehicle as they get used to driving it. While most renters don’t want to damage the vehicle (because they will have to pay for it), many customers are more aggressive with rental cars than they would be with their own vehicle. 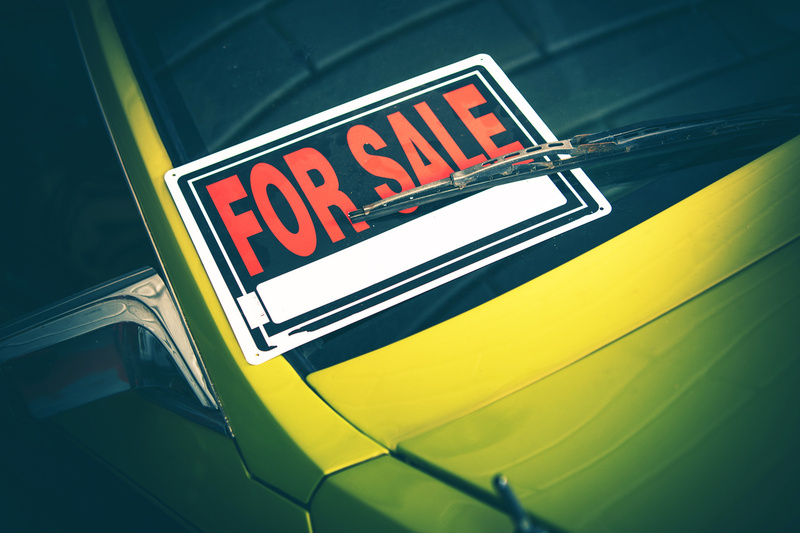 Since rental companies buy their vehicles in volume at a discount and need to sell cars in order to replenish their fleet, they usually offer low prices on the cars they sell. 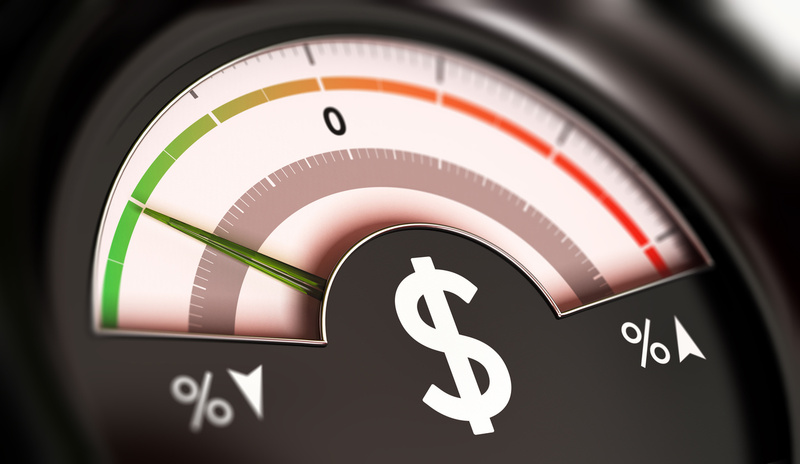 “We’re not looking to make a ton of money on our used cars,” Gregg Nierenberg, Vice President of Fleet Services at Avis Budget Group, told NerdWallet.com in October 2017. Avis, Enterprise, and Hertz all have easy-to-use websites where consumers can sort through the used vehicle offerings in their area. Both Avis and Hertz offer a three-day test drive where the customer pays the rental fee up front, but that fee gets refunded if the driver buys the vehicle. Enterprise extends that trial period to seven days. A former rental may cost less money up front, but it will also return less money down the road. Getting maximum resale value for a used rental car is difficult, because many shoppers are wary of buying former rentals, so much so that some states have passed laws allowing car dealers to call rental cars “program cars” in hopes of avoiding the stigma. 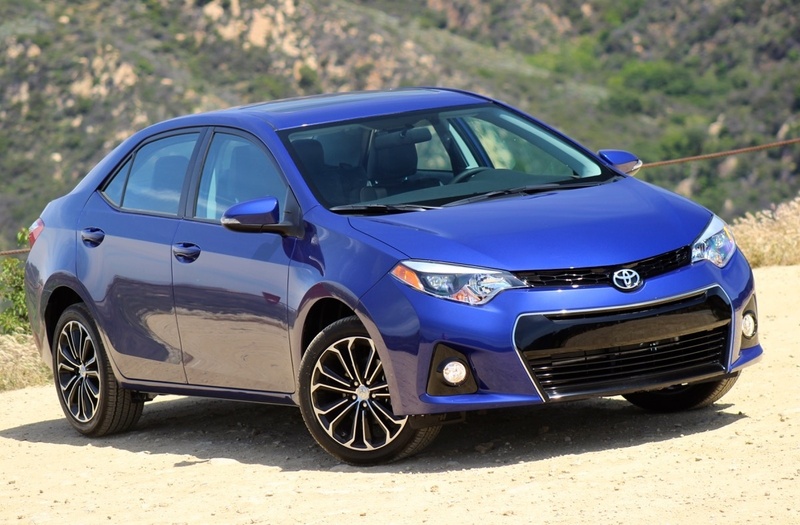 The value for former rentals is also impacted by the fact that these vehicles are sold in such high volume. When the market gets flooded with thousands of cars of the same make and model, all at more or less the same time and with similar mileage, the price for that make and model gets driven down. Lower resale value won’t matter to a customer planning to drive the car into the ground, but for drivers who plan to trade in their vehicle in a few years and hope to get a chunk of cash in return for their trade-in, it’s important to note the lower resale value of former rental cars. On CarGurus, all rental cars are marked as “Fleet,” but not all cars marked “Fleet” are former rentals. To find out if a CarGurus “Fleet” vehicle was a rental, check the vehicle's history report. Of course, purchasing a vehicle history report and asking for service history documentation are steps every customer should take when buying a used car, but it’s especially important when looking at a former rental. Taking a former rental to a trusted mechanic before purchasing it is also recommended. Keeping all these pros and cons in mind, a former rental car can provide relatively new tech and safety features at an affordable price.